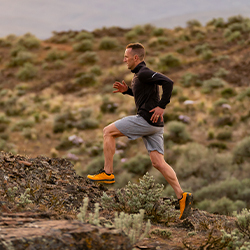 Train for strength and speed in the Topo Athletic Halsa. 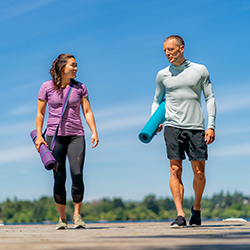 Featuring a stable but lightweight 0-drop platform and mid-foot strap for extra security, the Halsa is perfect for dynamic gym workouts that include lifting, jumping, planks, and burpees. The upper construction pairs abrasion-resistant mesh and PU printing for durability and flexibility. 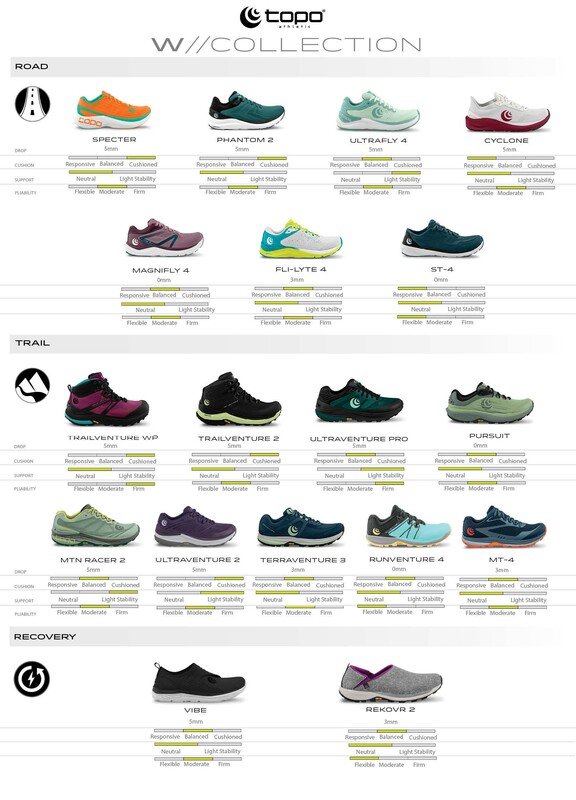 After discovering Topo trail shoes early 2017 I was in search of a shoe for cross-fit. 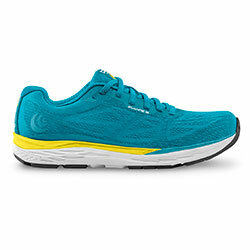 I wanted a shoe that would deliver the feel and fitting of my Topo trail shoes and landed with the Topo Halsa. When wearing this shoe for lifting weights, I feel grounded and secure. By that I mean my foot feels locked while providing a natural feel from my foot to the ground. The foot splays as it would barefoot and the 0mm drop delivers the even platform. 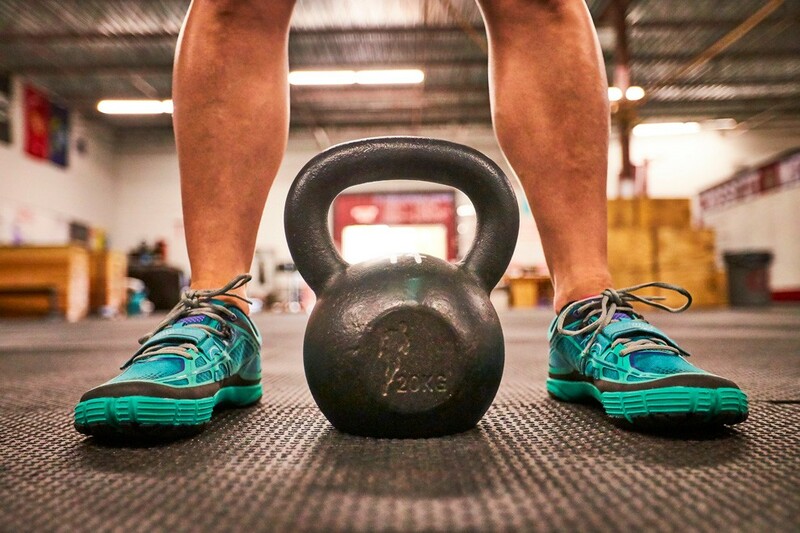 The shoe has a wide toe box resulting in toes spread wide for a stable balance allowing you to generate power as you lift. I have found this feature as a bonus in giving me confidence with my box jumps. The velcro straps keep your foot in place and I do not feel any seams in the uppers when performing movements such as burpees. As for running, I have used this shoe for shorter 100 and 200 meter runs and prefer to use a running shoe for “running”. Disclosure: I am a 2018 Topo Ambassador. From the moment I put on, a great fitting shoe. I'm a group fitness instructor and these had great support for jumping, lunging and side to side movements. Wore them them the rest of the day after first workout as they were so light and comfortable. Thinking of trying the Core now! 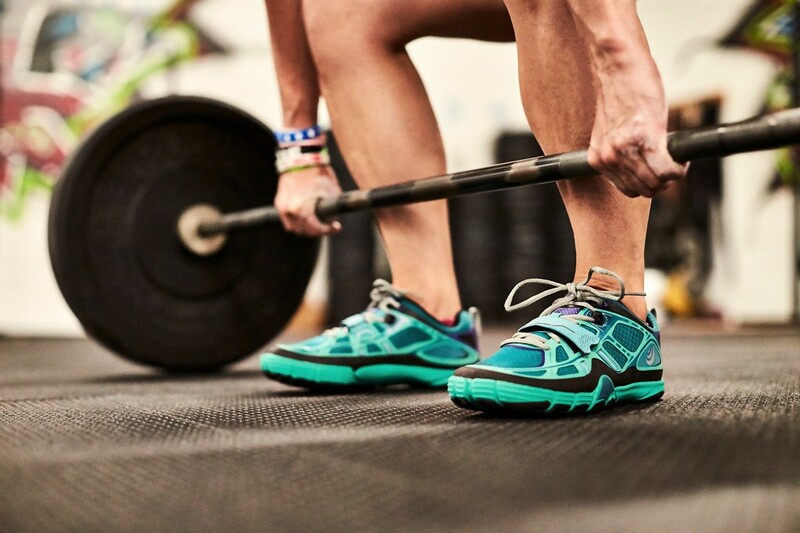 Love these shoes for crossfit. I now own 3 pair. Just great all around. 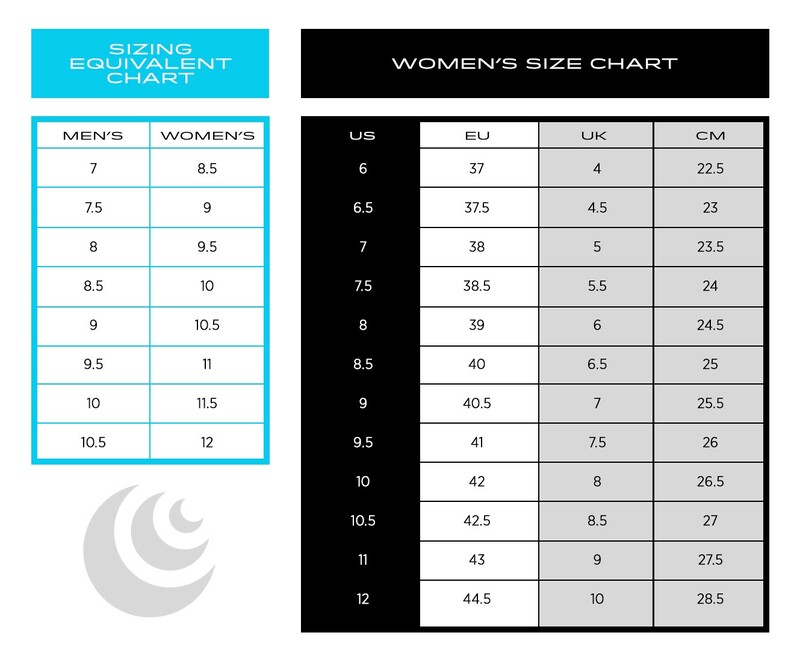 Although cushion is minimal it is more comfortable than the other brands the crossfitters use. Also once you were these a few times the footbed just molds to your feet. I do all workouts in these. I have done workouts with mile runs with no issues. The wide toe box is great. I am looking into the hydroventure now for my long hikes. You guys need to set up a stand at one of the crossfit events I think if more know about them you will get a great response. These shoes tend to have a very wide heel and fit loose so you have to snug them down on top to make them secure. I previously purchased the Cor and they were ridiculously loose in the heel. I basically could walk out of them no problem. I generally wear other brands and wanted to give these a try. I kept the Halsa because they make an okay gym shoe and i just wanted another pair for leg days. Overall probably not purchasing any of these again. Will stick to my other minimalist brands that have kept me going long miles over the years. This shoe has a funny base and is really bulky- but again works okay for leg day and gives me a pair to rotate in once in awhile. Legit gym shoe. I spent all summer working out in bare feet and came back to the gym in my kayanos and knew it wasn’t going to work. A friend recommended Topo and Im so glad! Super comfy when I put it on, feels like I’ve got nothing on. They worked exceptionally well for leg day today, squats and lunges were done without me shifting my weight do to the soles of my sneaks. I would highly recommend them! Too stiff in general, particularly around the Achilles. I like the design, but the material is not so great. I heard about Topo from my personal trainer. I’m so glad he told me about them! Love them! Definitely feel more stable lifting and doing squats. My next pair I will order 1/2 size smaller as they seem a little big in the size I wear in other brands. Great workout shoes!